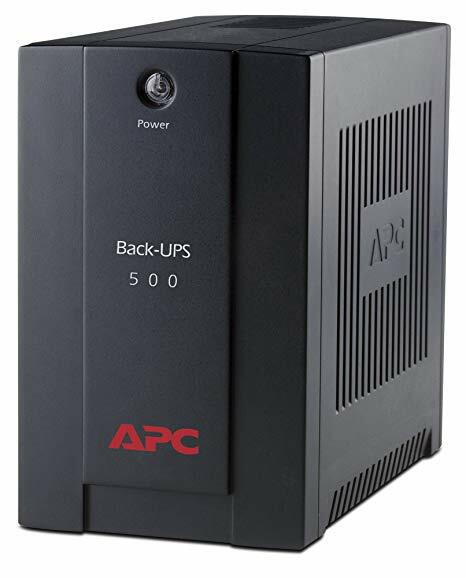 Replacing the battery in your APC UPS is very simple. Once you have removed the front panel you only need to undo two screws and you have access to the battery compartment. The battery is quite heavy so be careful removing them. They come out like a single large cube. Installing the new one is then very simple and the whole job can be done in ten minutes. If you need any help you can call us on 0800 310 2100. There is also a helpful guide on the included CD ROM as well as a label you can use the remind yourself when you fitted the battery. 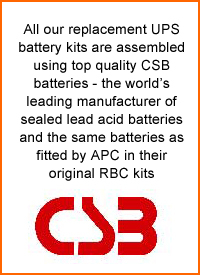 We are the sole UK importers of the CSB Battery brand as used by APC as original factory fit. Our MDS7 kit includes the replacement batteries, all necessary wiring and connectors, a tutorial CD and install date reminder sticker. Is this an original APC kit? 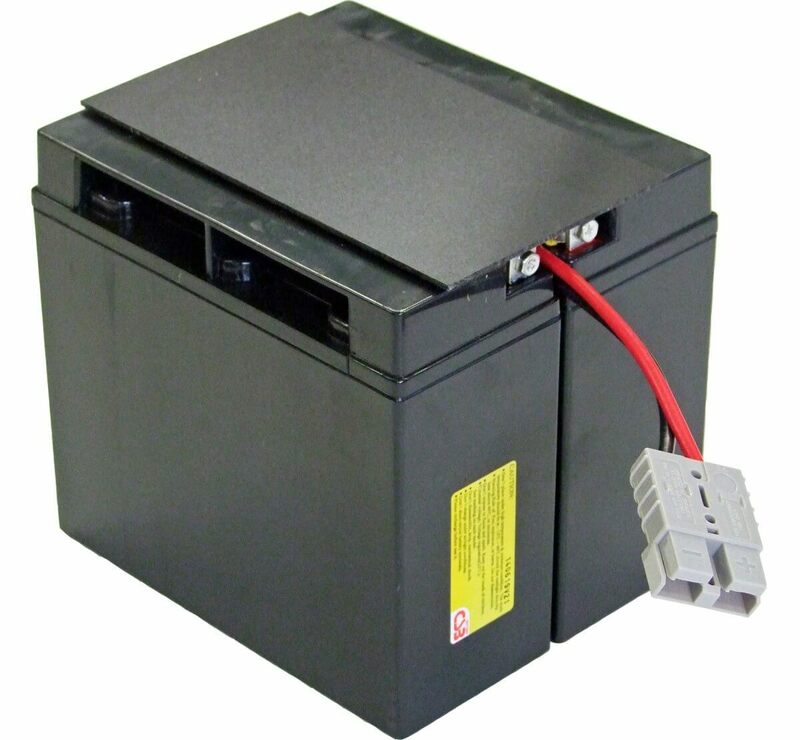 No this is not an APC kit - it is a compatible replacement kit - but it is assembled using CSB batteries which are the same as the original batteries fitted by APC themselves.